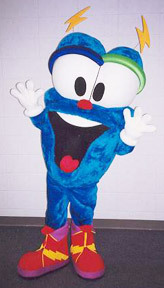 Telecom Brand Mascot which was allowed to be a part of lifestyle products. Till now Mascots have been strongly visible on merchandising items only. 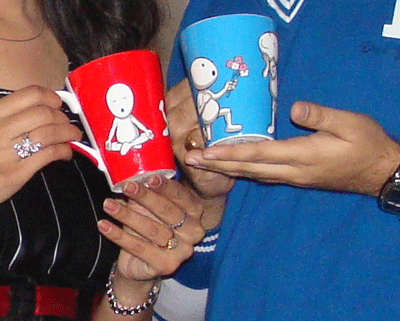 Vodafone is the only brand which allowed its mascot ‘ZooZoo’ on products to a lifestyle brand. 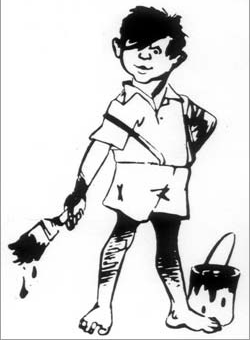 ‘Goody the Tiger’ – friendly and smiling mascot remained with Nerolac paints for 30 strong years, till company planned for an image makeover. 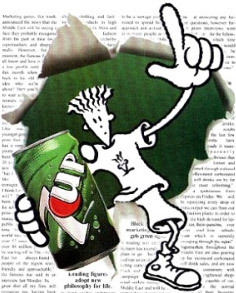 Pepsico licensed the popular cartoon character Fido Dido worldwide for its lemon drink ‘7Up’ . The sleek young funky character became extremely popular though its animated television ad series and soon was seen on lunch boxes, schoolbags, video games, stationary items, T-shirts, 7Up cans/ bottles and is additionally available as mobile wallpapers too. FD with its universal appeal has also been one of my favorites since childhood. Being in the industry from 1988 this trendy character has come a long way and is still going strong. In the web2.0 time FD has created its space on Twitter, Youtube and Myspace to name a few. 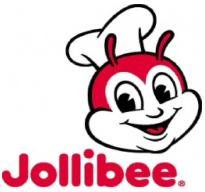 Jollibee the bee mascot for a fast food chain of Philippines, introduced by the brand in 1980 is the most widely recognized character in the Philippines. 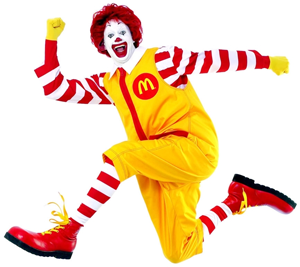 McDonald’s ‘Ronald’ our very own friendly clown and famous name after Santa, has been the most recognized mascot among kids and elders. The smiling clown is often seen around McDonald’s doing tricks and playing with kids. 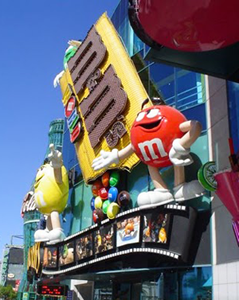 M&M’s colorful round shaped candies being a product of Mars originated in the United States around 1941. The computer animated “spokescandies” mascot was launched along with a new campaign commercial by M&M. These digital characters were created in different colors representing different flavors like – ‘Yellow’ peanut candy mascot depicts the happy and innocent nature while ‘Red’ milk chocolate candy exhibited the ironic character. Pillsbury Doughboy mascot was the brain child of Leo Burnett ad agency . The little dough chef is now seen globally on all the Pillsbury products, giggling and blinking his blue round eyes in the commercials for Pillsbury cookies, flours, pancake mix and many others. 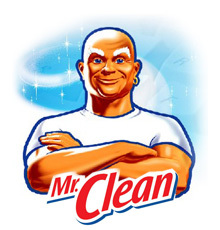 Mr. Clean a brand of Proctor & Gamble is an household cleaner. The smiling muscular man with a ring in one ear, makes him resemble like genie spreading the magic in a whirl. Kelvinator, a global brand came with an appealing tag line ‘the coolest one’ supported with penguin mascot lost its appeal when it got sold to Whirlpool. It was the sad ending of the coolest penguin. ‘Maharaja’ of Air India airlines, is a creation by JWT and became a famous identity of Indians overseas. 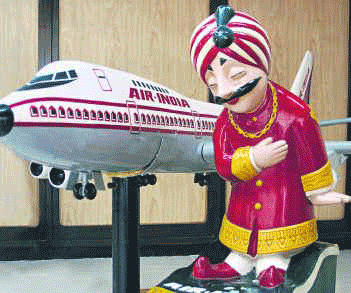 The King of Mascots symbolizes ‘Maharaja’ (king) like treatment to the airline travelers. 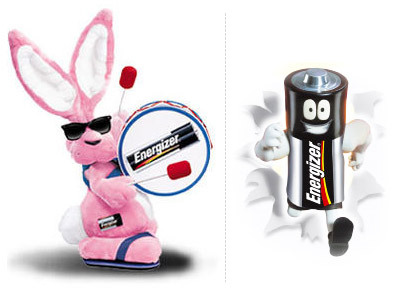 Energizer’s pink bunny mascot beating a band continuously in a commercial grabbed the interest of users in North America but could not excite the Indian market. This is one brand which has different mascots for Europe and Australia – the pink bunny has been replaced with the muscular human like battery mascot, since these part of the globe were already running ads for the Duracell pink rabbit. 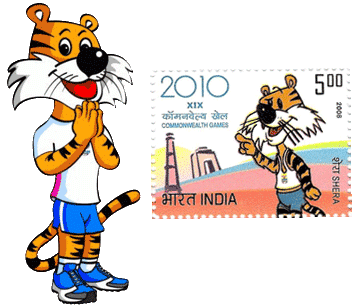 Commonwealth Games 2010 mascot was released in a special launch of stamps in India. 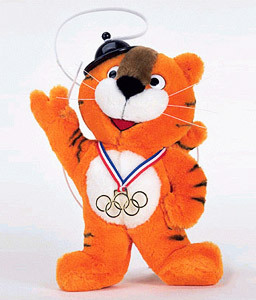 The human like tiger mascot with folded hands is called ‘Shera’. The athletic skill with power and grace is what this mascot reflects. 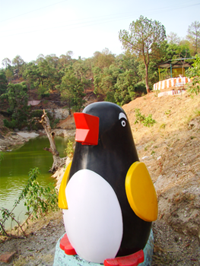 Linux Mascot – The name of the penguin mascot is “Tux the Penguin”. The story goes that father of Linux (Linus Torvalds) mentioned his liking towards penguins, during the time when everyone was trying to invent a name for the operating system. Linus’ one statement stopped all speculations and the name was finalized. Interestingly in the linux community the name of someone that uses Linux is called a Penguinista. Pingback: The Website Mascots (Part I) « Bubbling thoughts! How about adding a section about the Tiger mascot being the most popular high school mascot? Or maybe its Eagle, I can’t remember. But you could add that as something. After reading your blog, I tried to gather more information about this… so I search “Website Mascots” in google. Found your blog in 1st page… which is awesome, quality content, thanks. Great post with interesting info on mascots. I need the Jollibee mascot image for an article. May I pick-up yours – only if you permit.